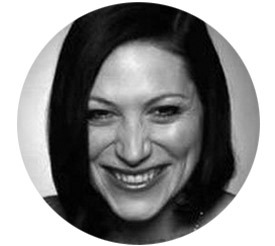 Natalie Haynes is a British writer and broadcaster. She began her career as a stand-up comedian, and became the first woman to be nominated for the prestigious Perrier Best Newcomer Award at the Edinburgh Festival Fringe. In 2007 she published a children’s book, The Great Escape. This was followed in 2010 by the nonfiction The Ancient Guide to Modern Life. Her first adult novel, The Furies, was published in August 2014. As a journalist, Haynes has written for publications including The Independent, The Times, and The Guardian. She regularly appears on BBC Radio 4, and has judged the Orange Prize (now the Baileys Women’s Prize for Fiction) and the Man Booker Prize.